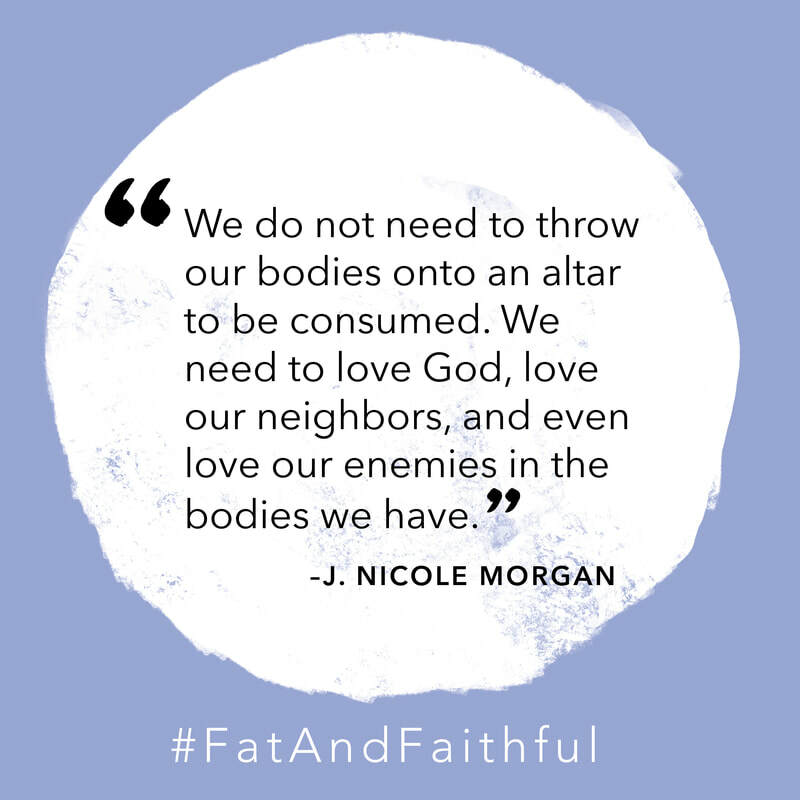 J. Nicole Morgan grew up fat and loving Jesus. But she was forever burdened by what she saw as her biggest spiritual flaw: her weight. 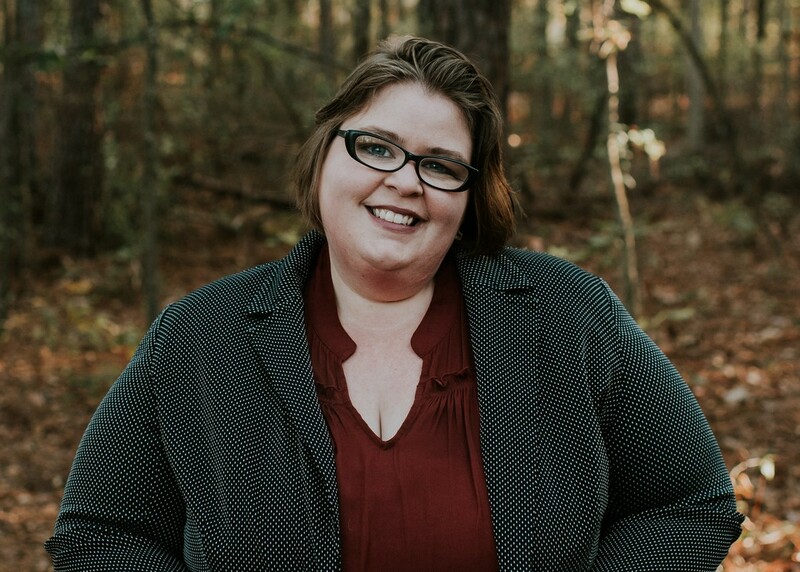 In Fat and Faithful, she shares her journey from body shame to fat acceptance and shows us how to care for the image of God found in every body–including our own. 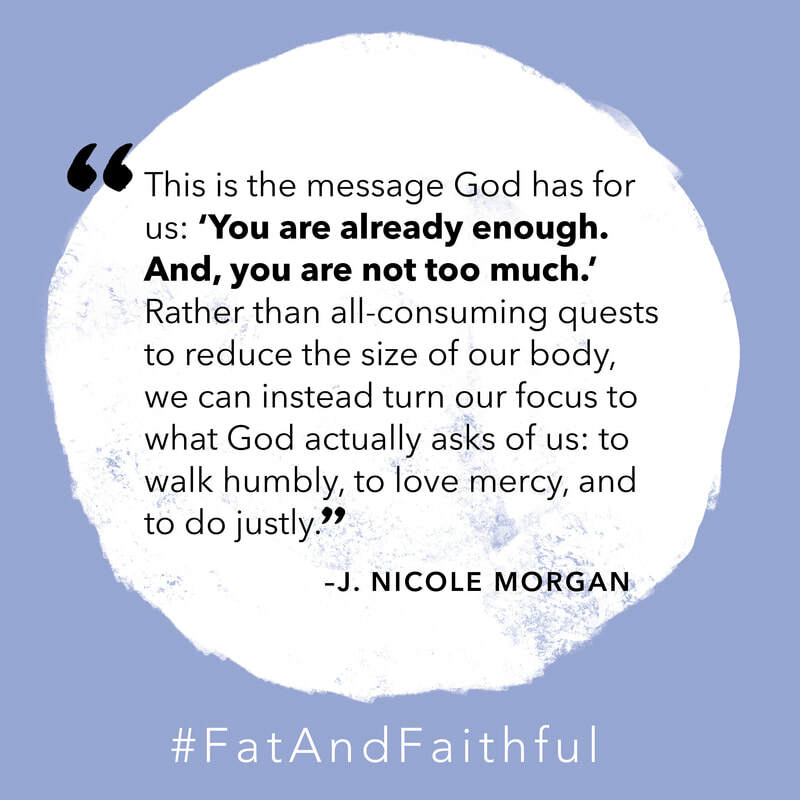 When the world tells us that our bodies are too much, J. Nicole Morgan reminds us that all people–no matter their size or ability–are beloved of God. Bodies of all sizes, shapes, colors, ethnicities, genders, and abilities are expressions of the body of Christ. When our first prayer isn't about changing our bodies, we create space to care for our neighbors and to celebrate the unique ways we are equipped to serve our communities in the bodies we have. Fat and Faithful shows us that the world is wider than the size of our waistline. ​​​By subscribing, you confirm you're at least 13 years of age and you agree that you want to enter to win a copy of Fat and Faithful and agree to receive occasional emails from the author, - Nichole Morgan Fortress Press, and FrontGate Media. 5 Winners selected on 8/30/18. This page is designed by FrontGate Media. You may unsubscribe from these email communications at any time.